A beautiful photo of Adam and Bono. 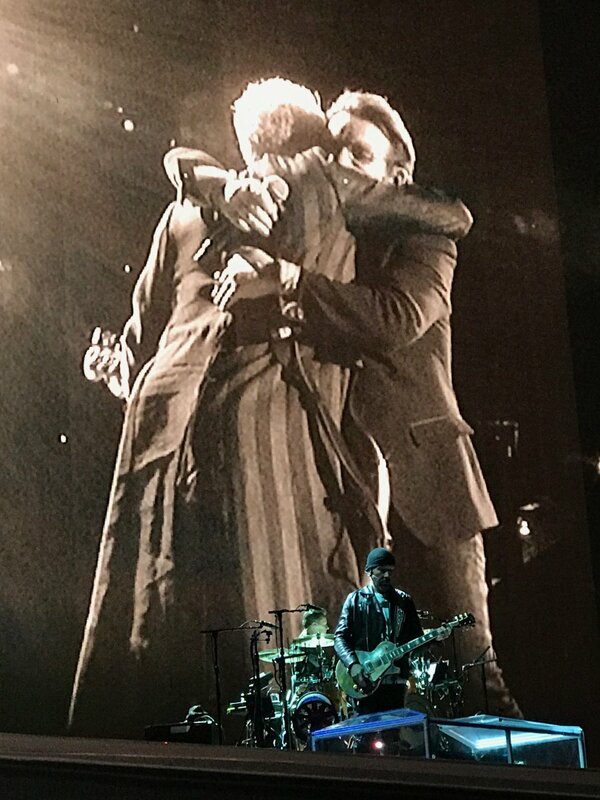 A very touching moment of Adam and Bono together, in each others arms. There's nothing like a good hug for a special moment. Great mates and just like brothers.